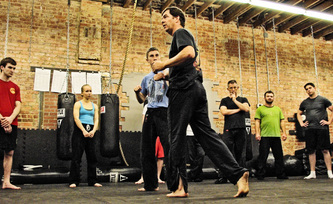 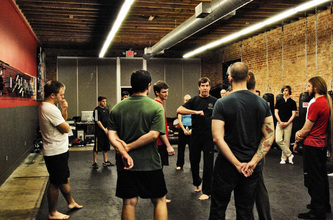 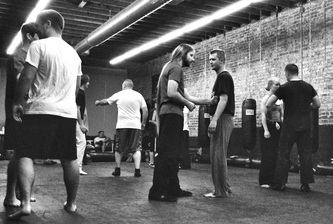 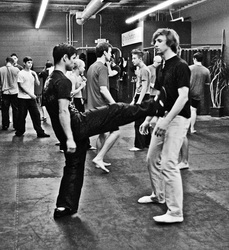 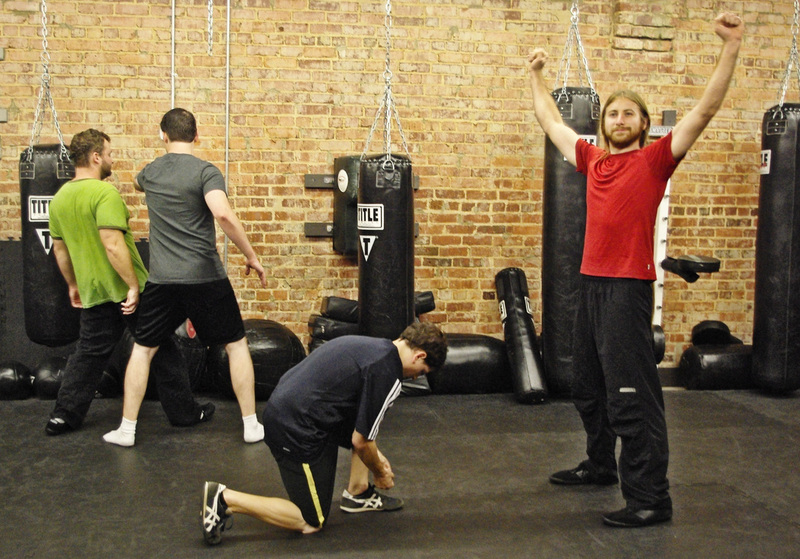 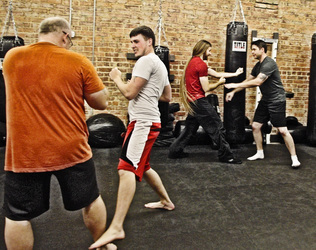 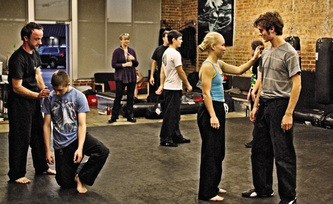 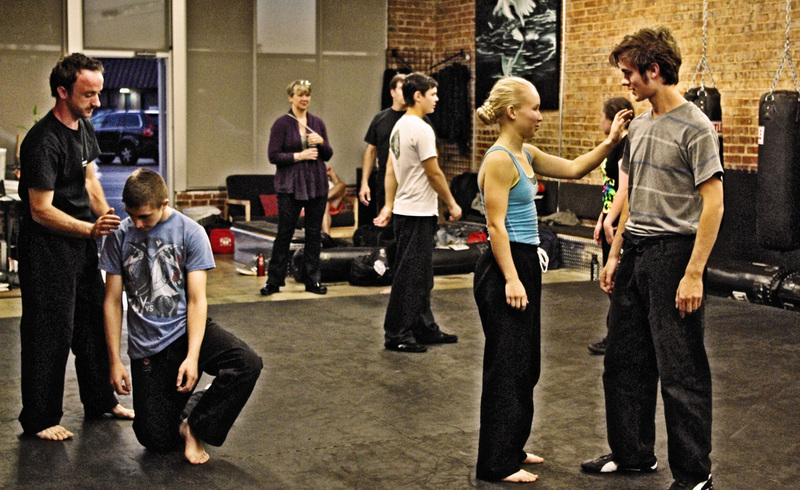 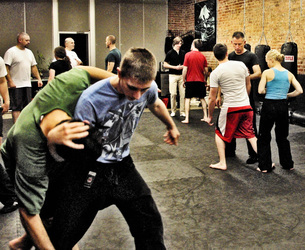 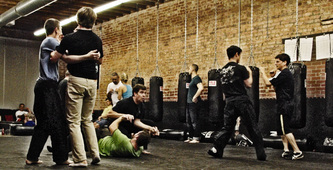 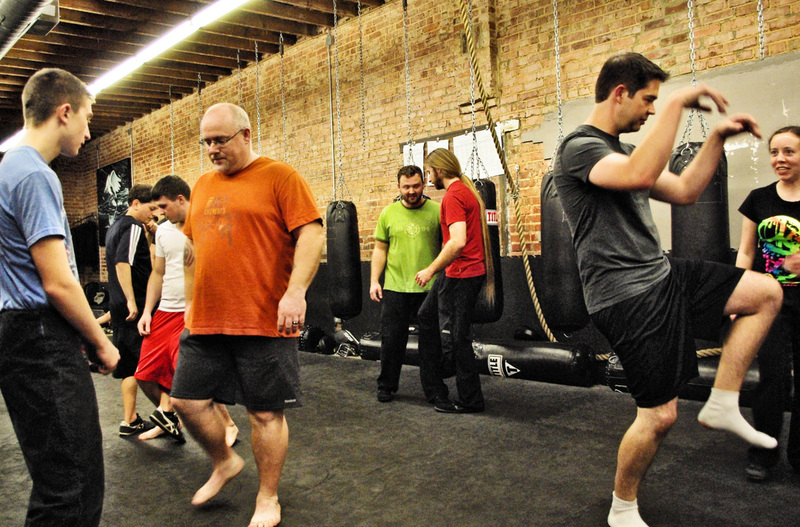 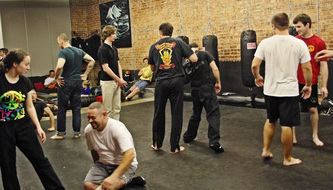 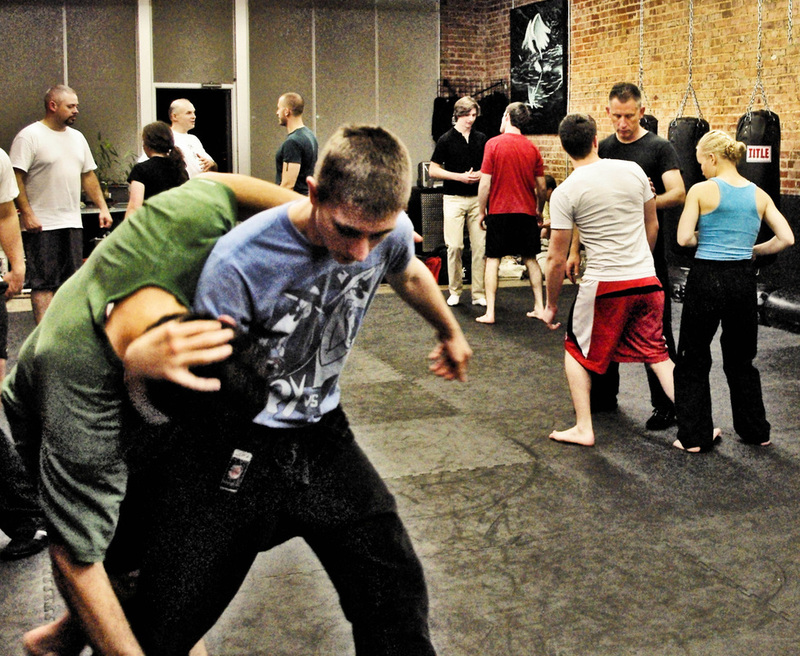 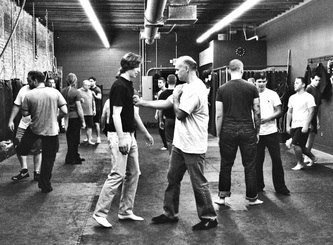 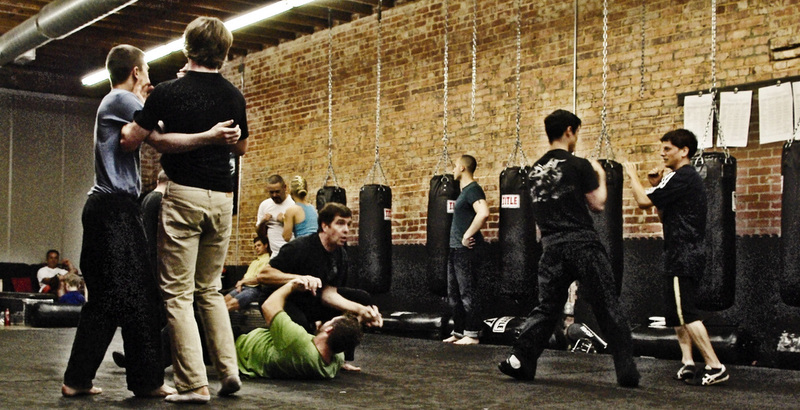 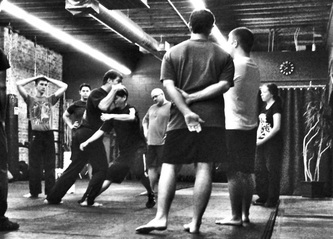 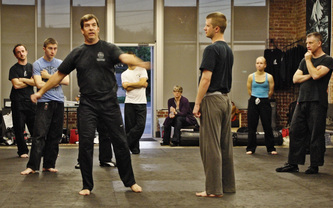 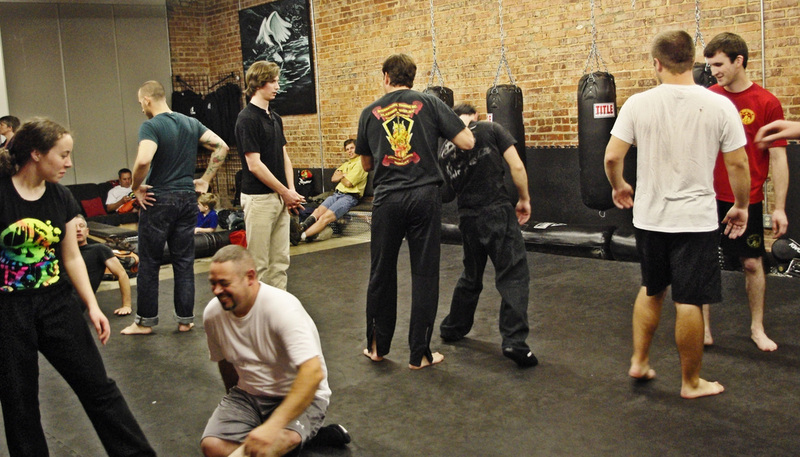 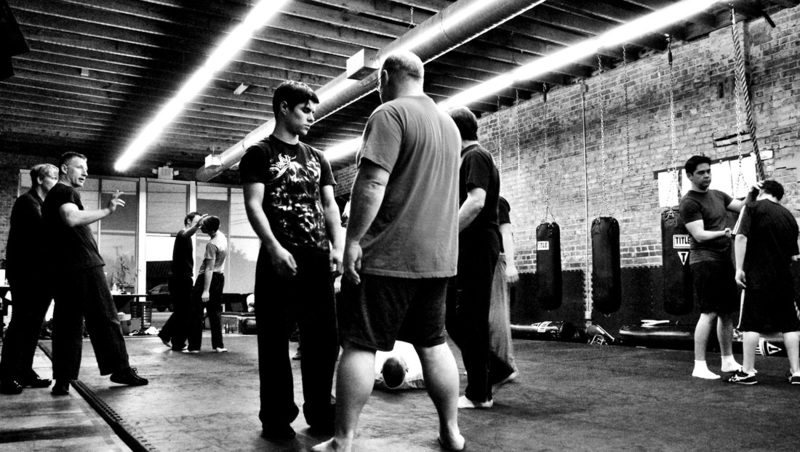 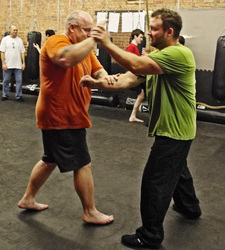 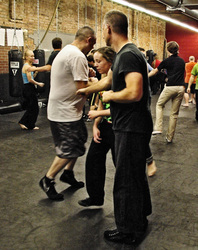 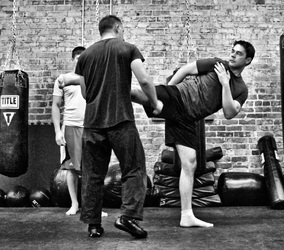 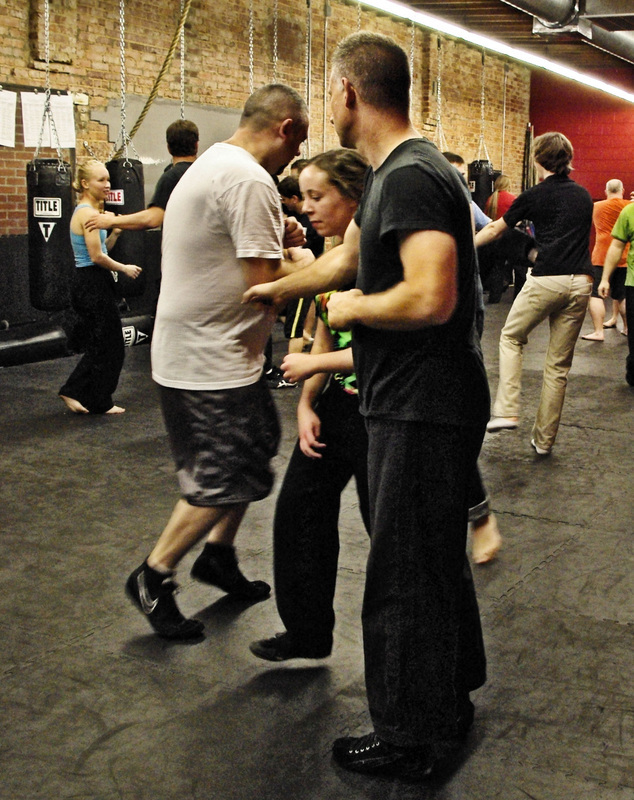 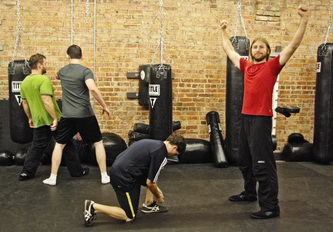 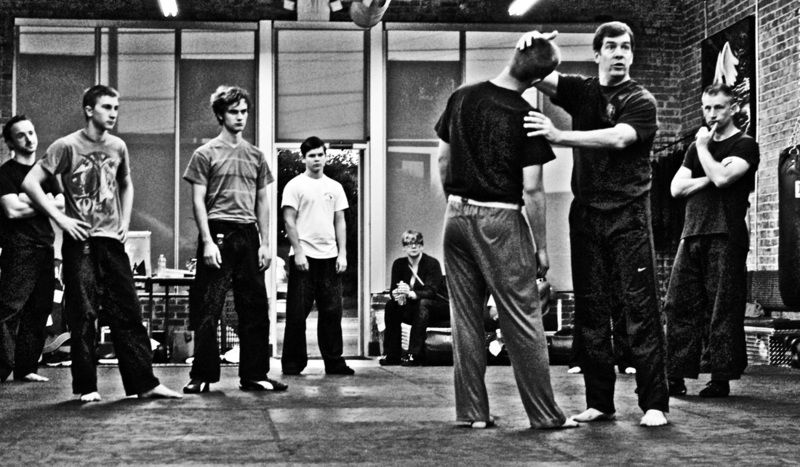 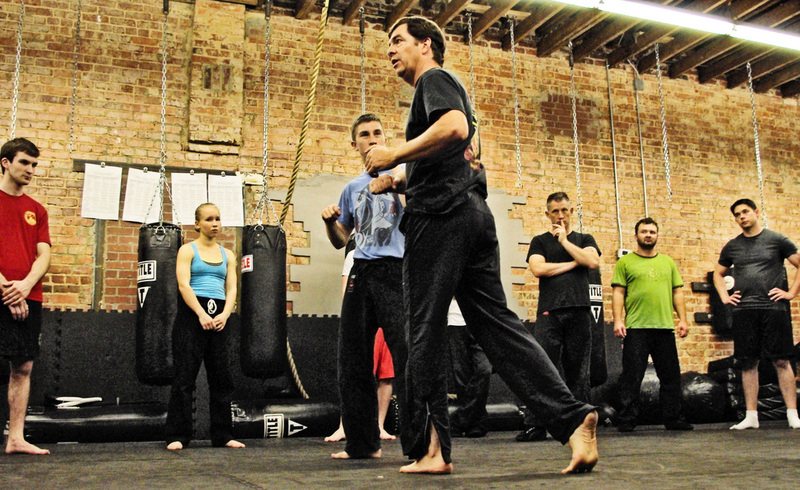 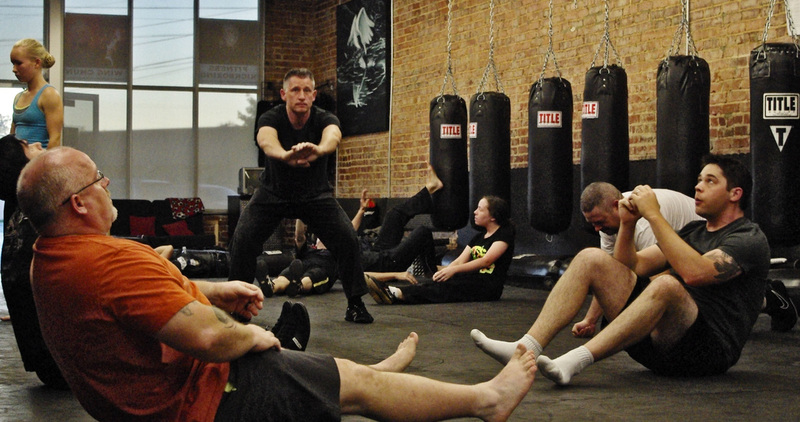 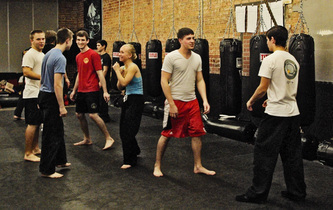 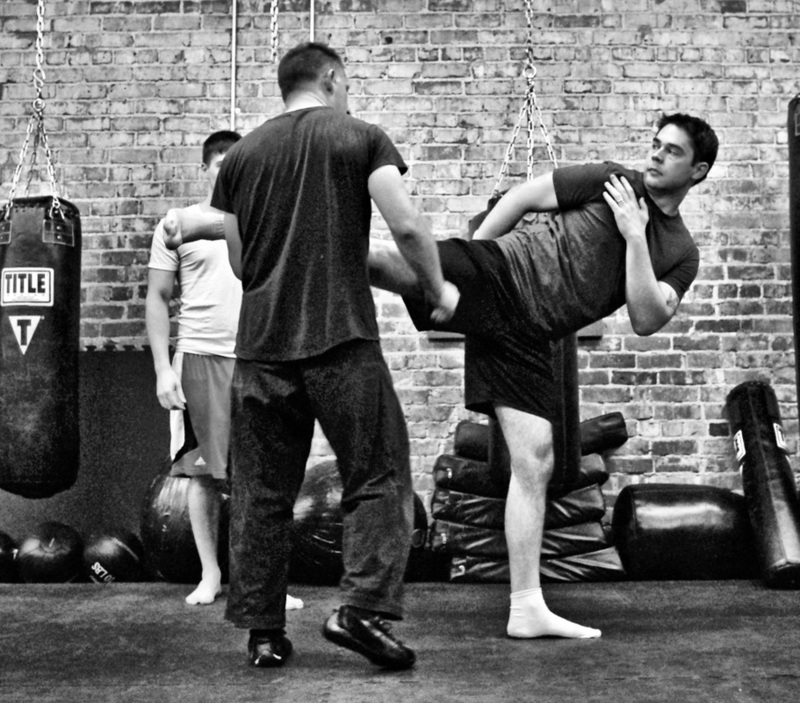 Systema Workshop Instructed by John Patterson on 10/17/2012. 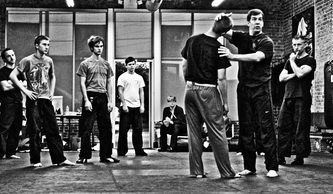 All Photos by Leslie Harrelson. 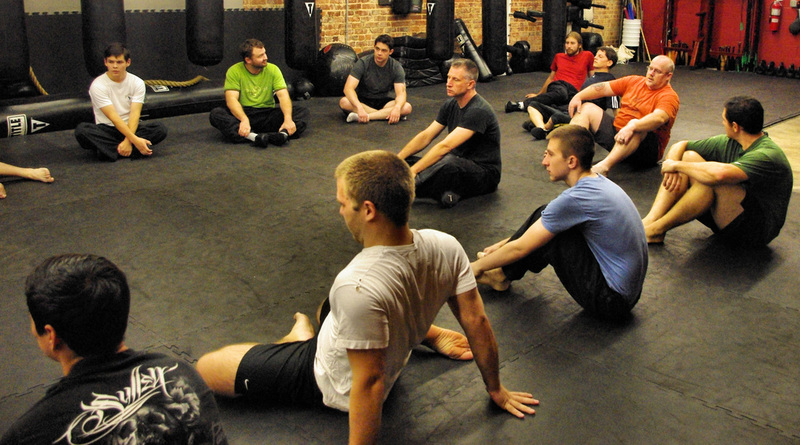 Systema, the Russian Martial Art of the Russian Special Forces, emphasizes constant movement, breathing, relaxation, and structure. 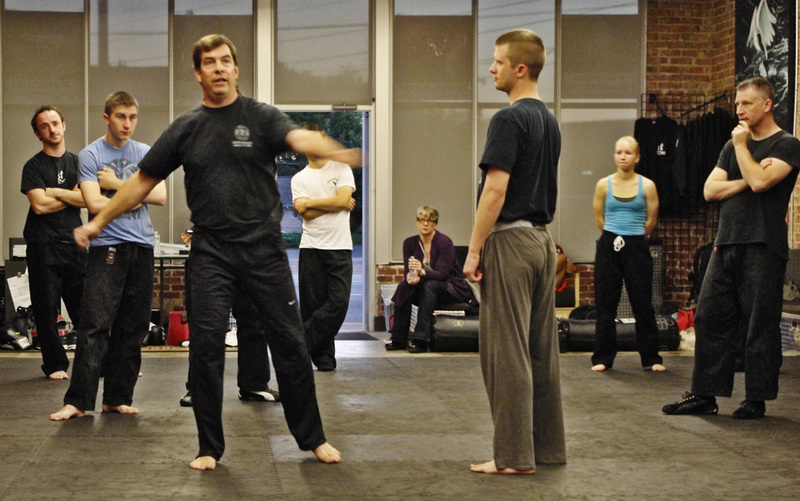 John Patterson conducted a two hour workshop on Systema for us at Dojo while visiting Chattanooga from Charlotte, North Carolina.